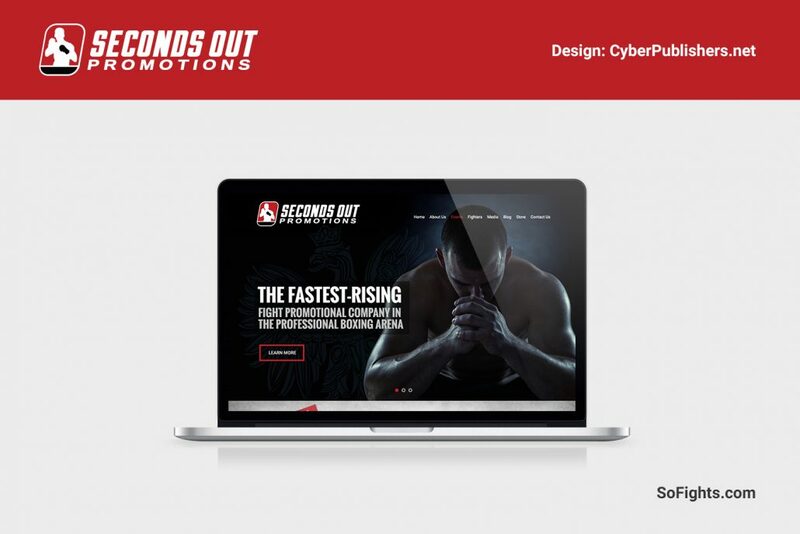 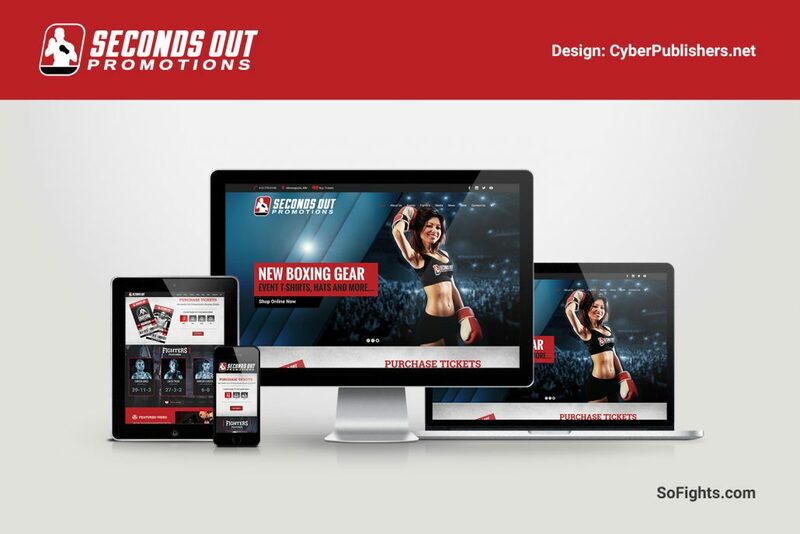 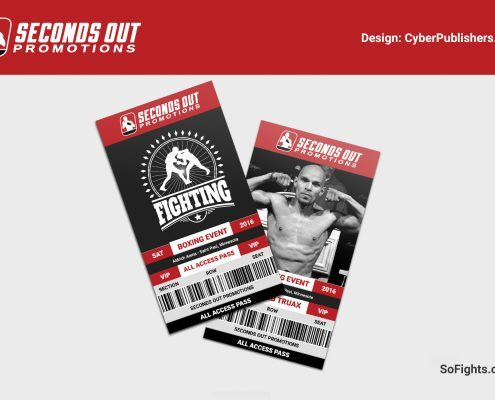 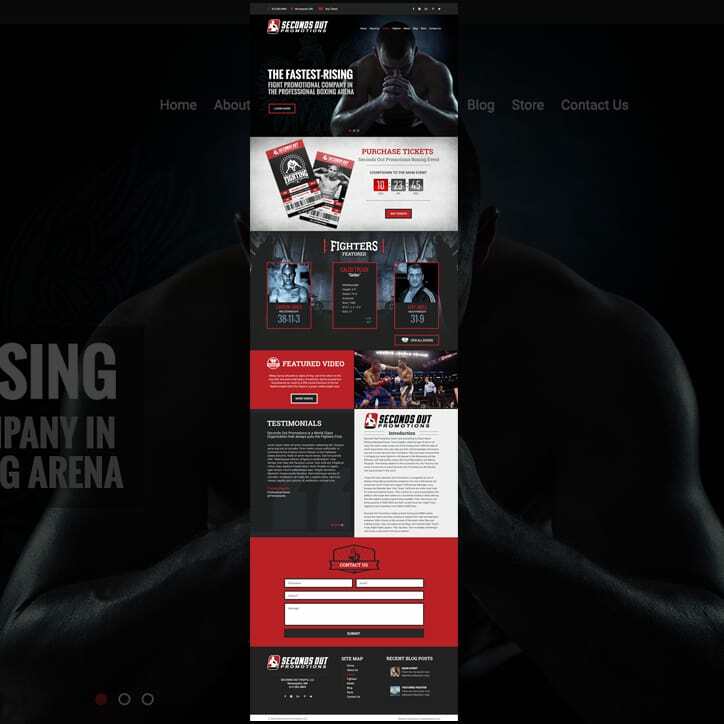 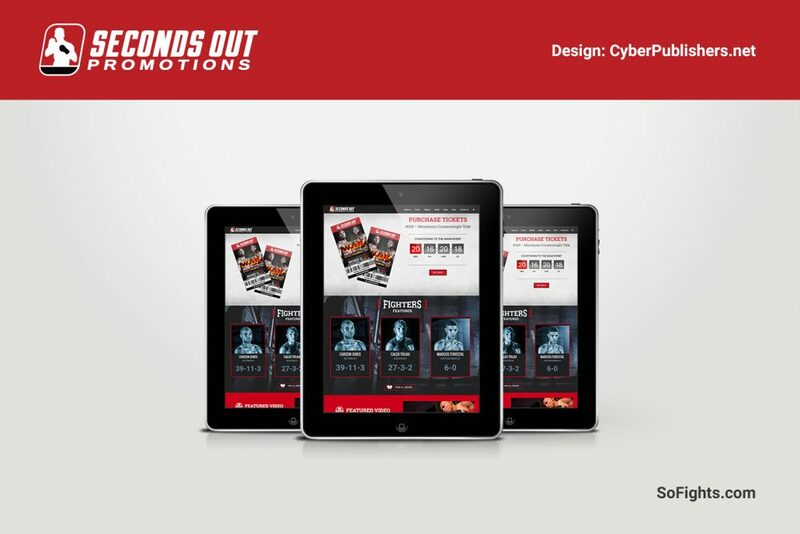 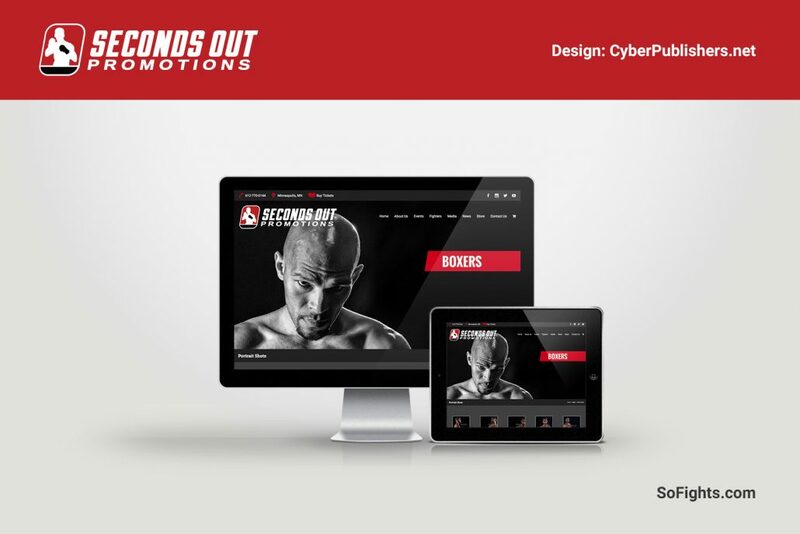 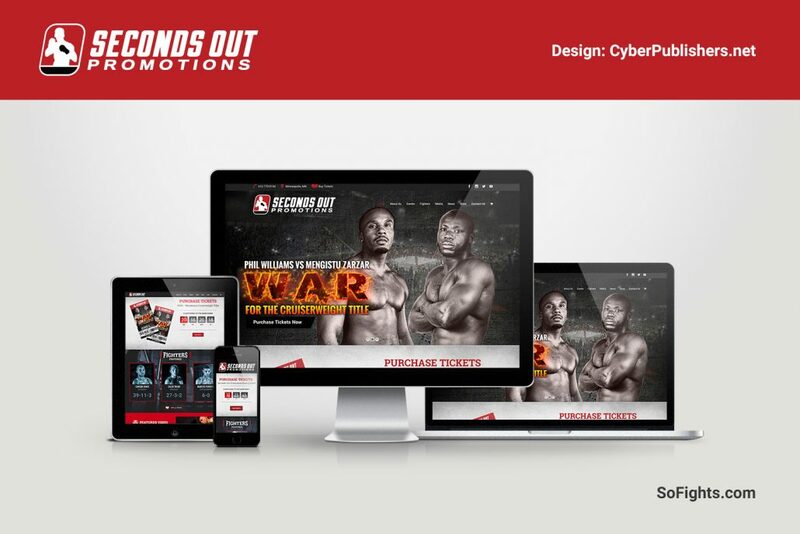 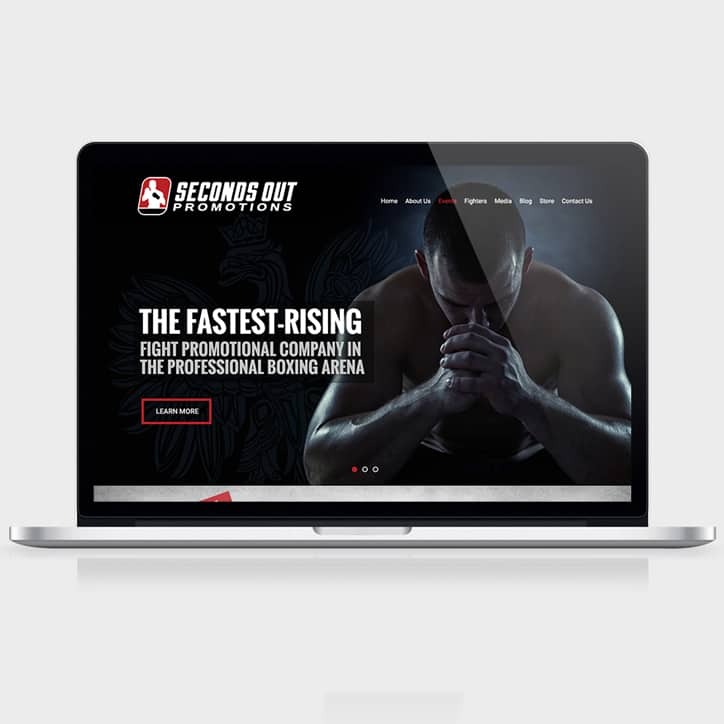 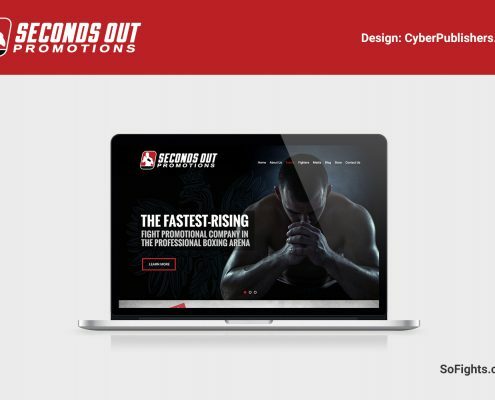 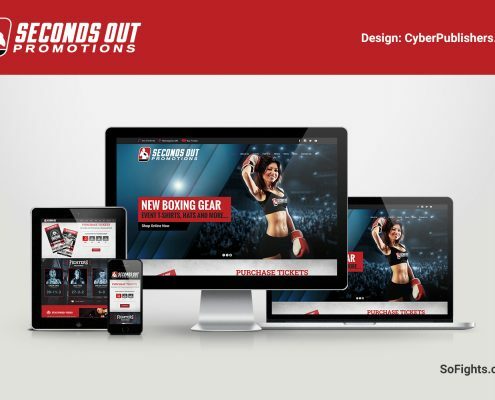 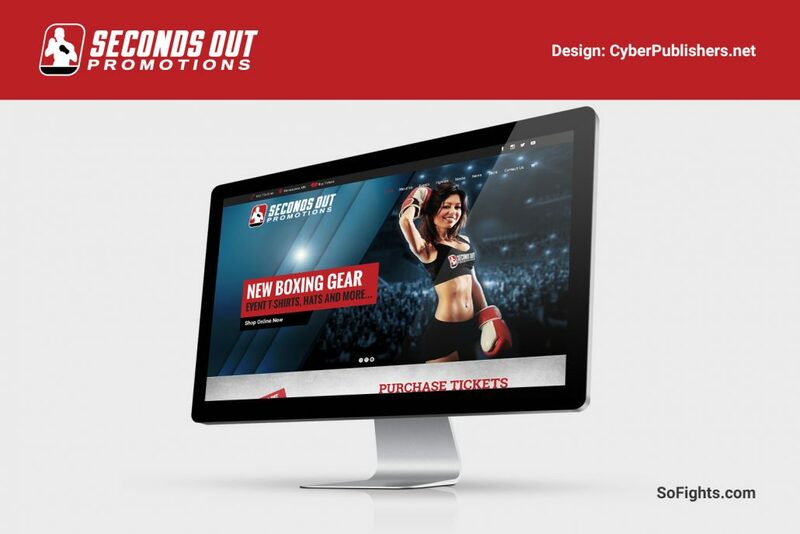 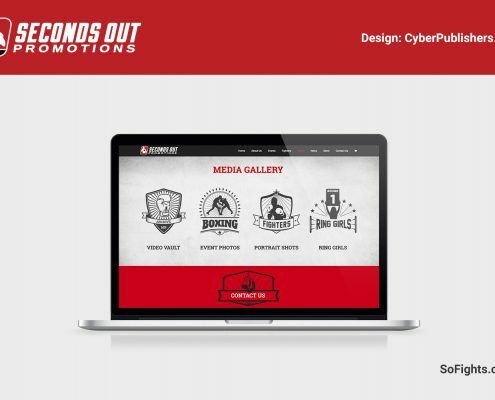 Seconds Out Promotions, a Minnesota boxing promotion company, needed a killer website to rival their competition (Golden Boy, Mayweather Promotions and Showtime Boxing) . 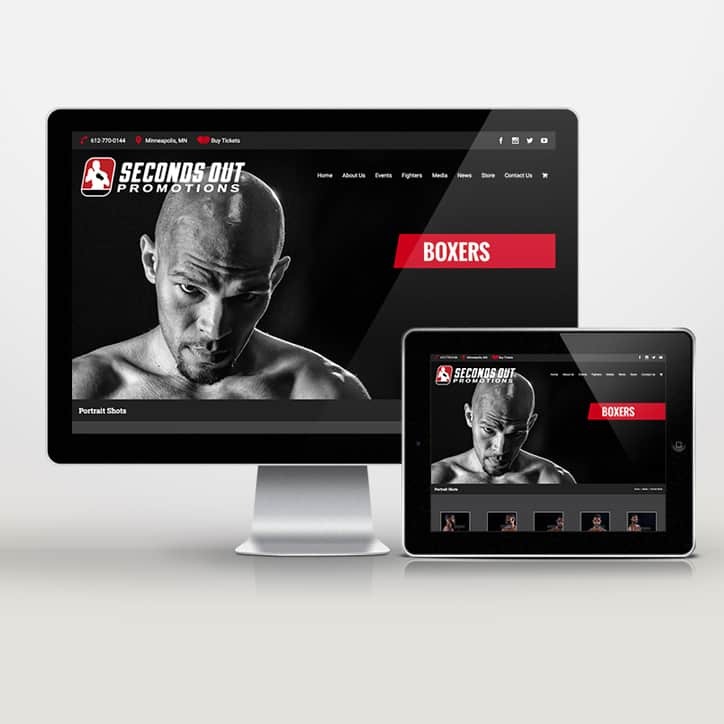 We took them from fringe contender to brawler with a knockout website. 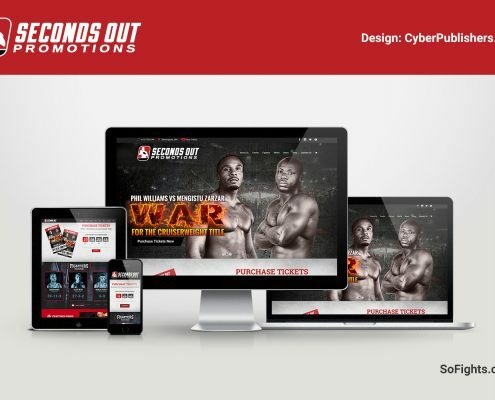 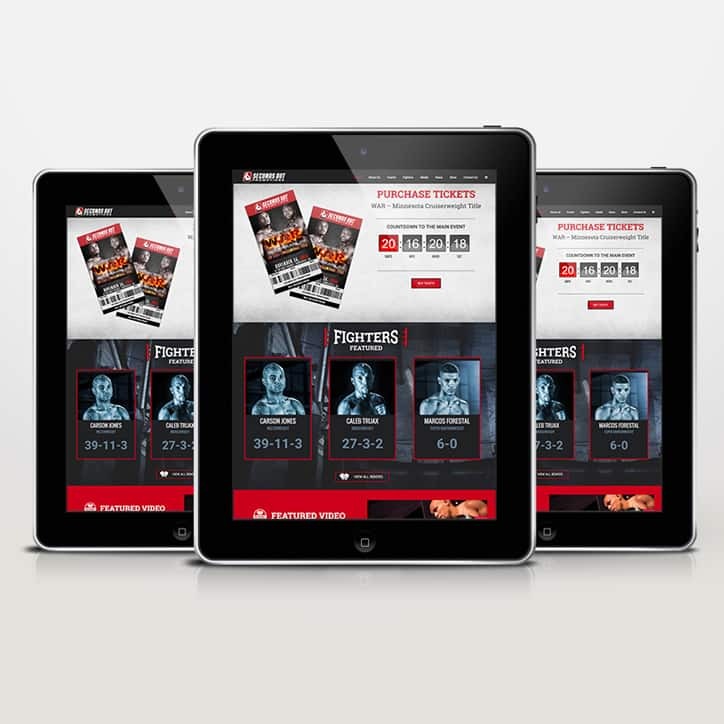 We designed a state-of-the-art, responsive website giving fans the convenience to select seats and purchase tickets for boxing events right from their mobile devices. 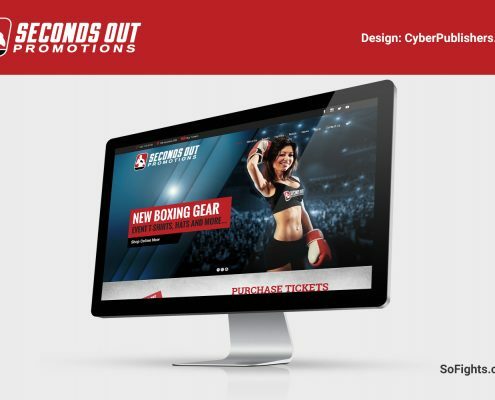 Now, Seconds Out Promotions has the power to showcase, promote and sell tickets to all their events with one easy-to-use website. 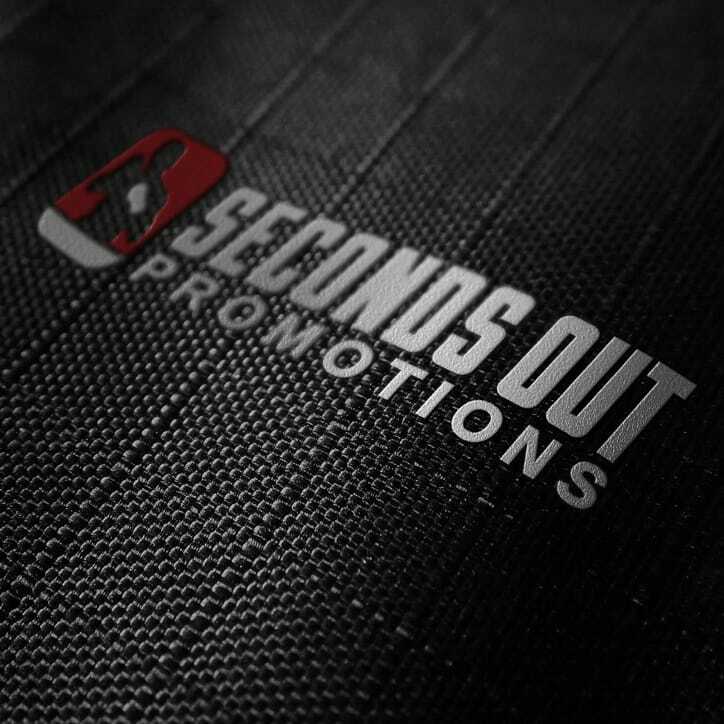 It’s unanimous. 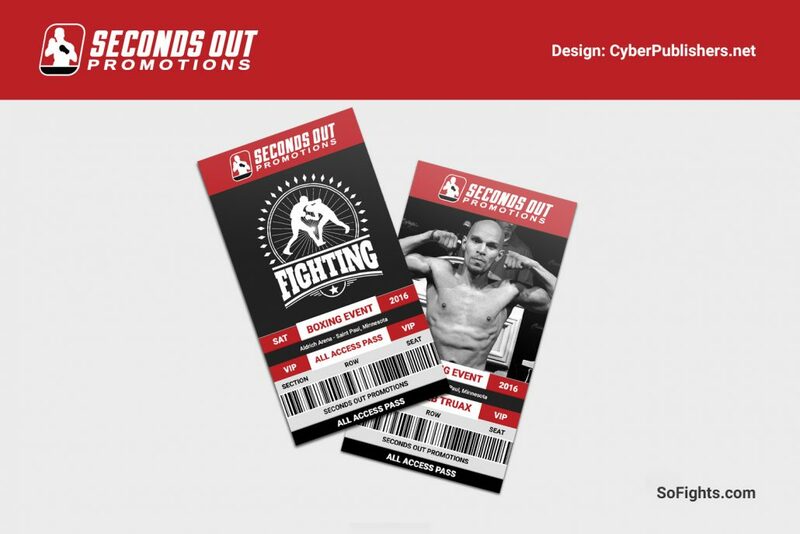 It’s a definite win. 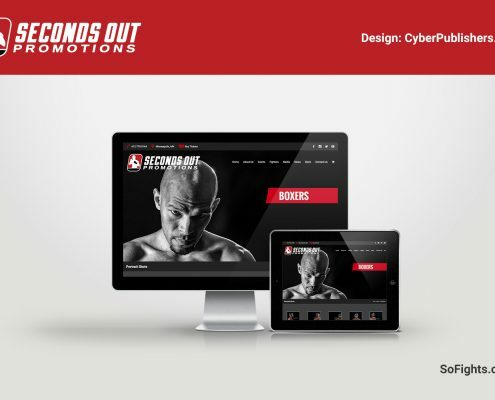 After reviewing the creative brief and completing our conference calls we narrowed down their goals and objectives for their new boxing website. 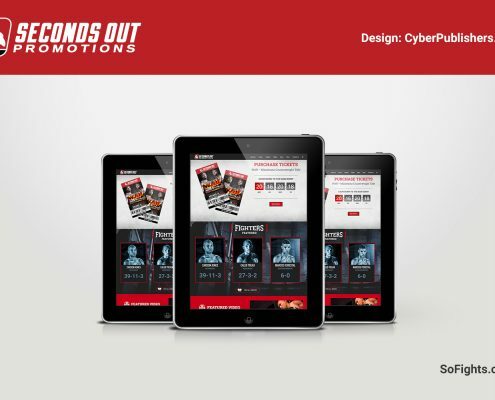 We developed the website with consumer convenience in mind. 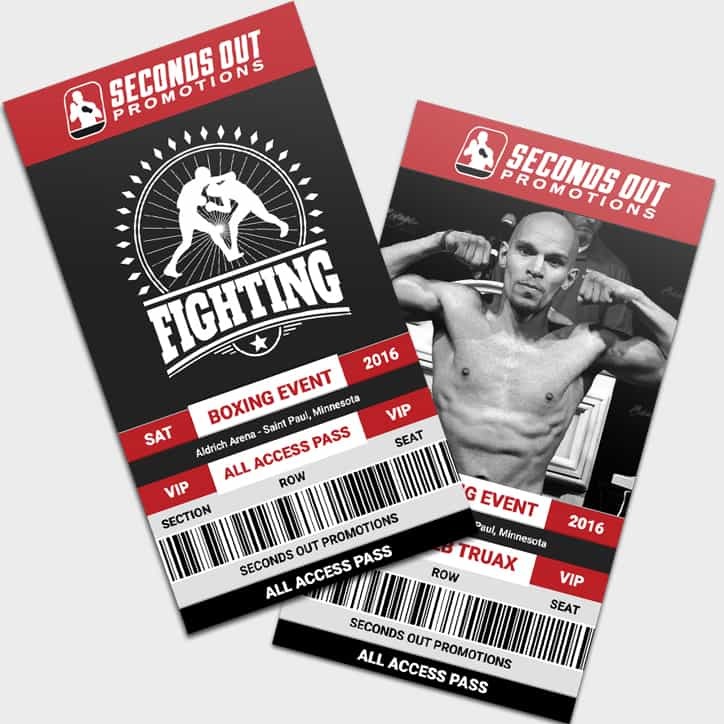 A human-centered approach makes it extremely easy to purchase tickets to upcoming events. 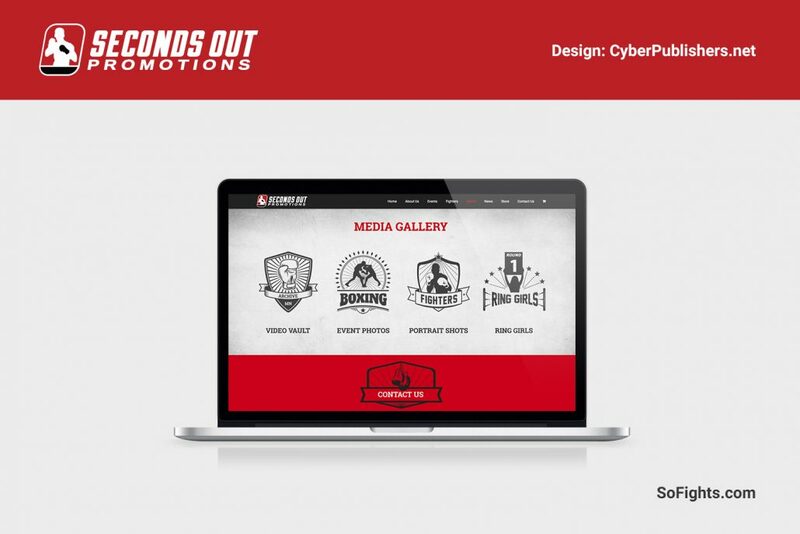 We used the colors of the Polish Flag for theirlogo and mobile responsive website. 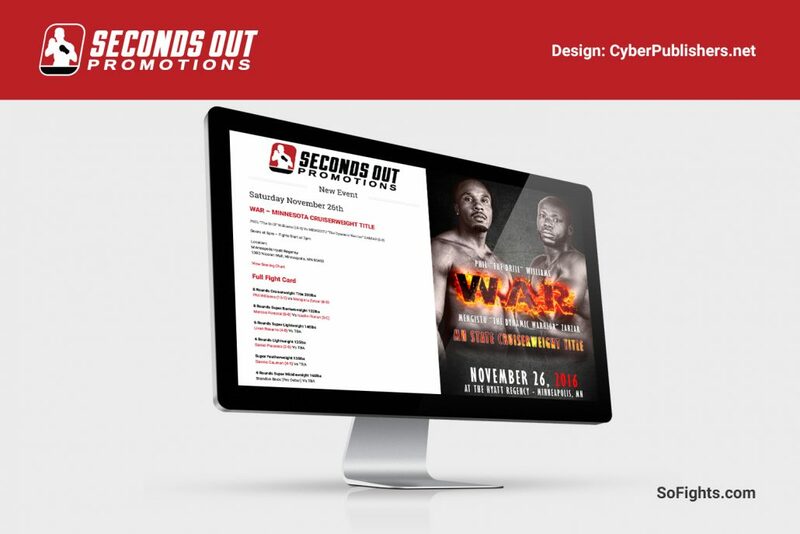 We gave the Seconds Out Promotions team a design they absolutely loved. 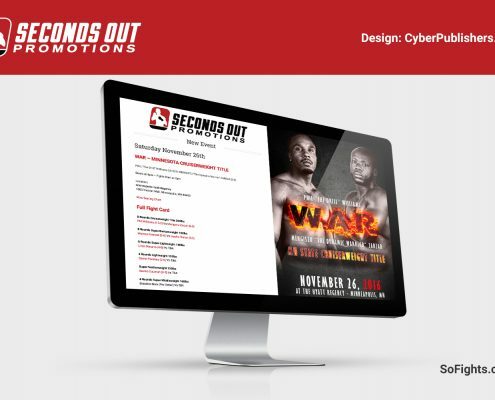 The launch was timed to promote their biggest boxing event featuring some of the top ranked boxers in the world.